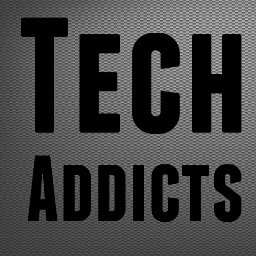 Head-Fi is the world’s largest online community for headphone and personal/portable audio enthusiasts. Learn more about Head-Fi. CanJam is the world's premier series of headphone audio shows and is produced by Head-Fi.  Learn more about CanJam. © 2019 Head-Fi.org. All Rights Reserved.